Few experiences are as fun and exciting as the process of shopping for your next vehicle—or at least it can be fun. The quality of the dealership you shop at reflects upon the quality of the experience you’ll receive. So how can you find a truly great Volkswagen dealership near you? Let’s take a look at several qualities you should demand from any dealership you patronize. First of all, if you’re going to find the ideal vehicle for your lifestyle, you need plenty of options. 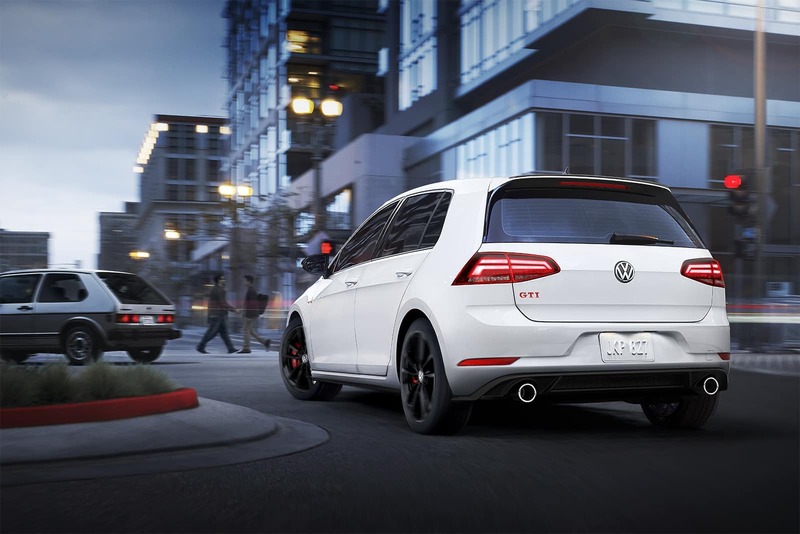 Look for a Volkswagen dealership that not only boasts an inventory that includes every VW model, but that offers them in a wide range of trims and color packages. Every year Volkswagen releases a wave of new editions packed with state-of-the-art tech features. If you’re going to make the most of these new innovations, you need a dealership staffed with experts who can explain the differences between various models, how new tech can improve your life, and how to use it. Whether we’re talking about maintenance or repairs, at some point every driver needs to bring their vehicle in for service. Look for a dealership that has a reputation for providing reliable service that gets you back on the road fast. A really great dealer is going to do whatever it takes to ensure that you enjoy your shopping experience. 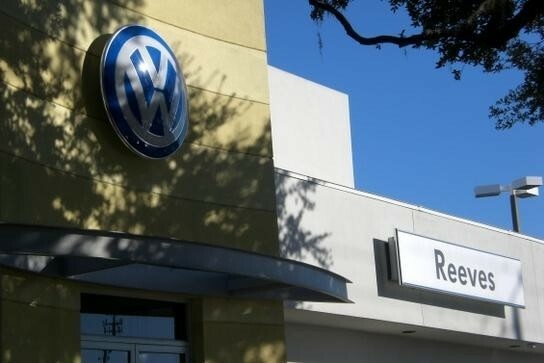 Look for a VW dealership that has made a name for itself in terms of providing friendly, helpful service and all-around customer satisfaction. 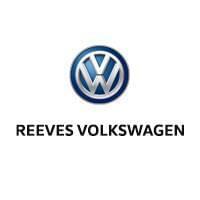 At Reeves Volkswagen, we’re renowned for our commitment to delivering on all of these fronts. We offer the largest new and used Volkswagen inventory that you’ll find anywhere in the Tampa region. Our team is staffed with experts who are more than capable of answering all your questions. When the need for service arises, our service center provides fast turnover times and repairs you can count on. And we always deliver 100% customer satisfaction. In other words, if you’re looking for a Volkswagen dealership near you that will deliver on all of your needs, you’re at the right place.